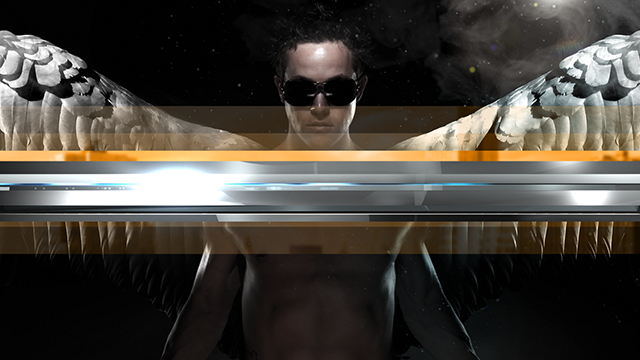 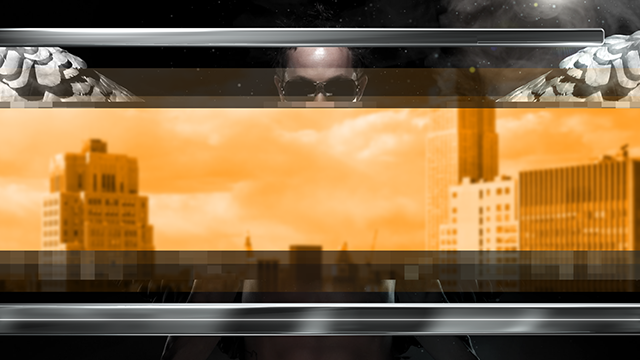 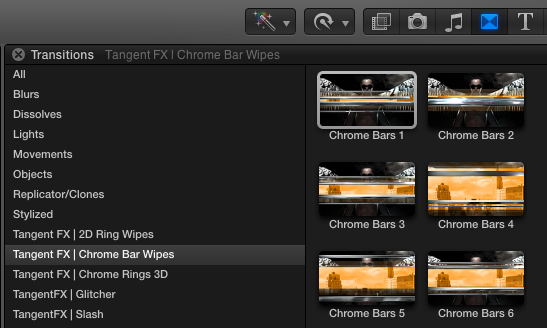 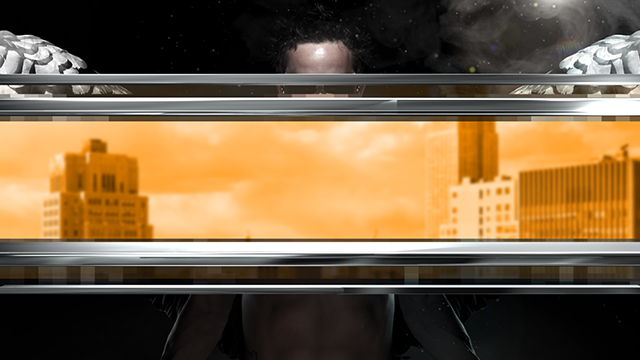 Chrome Bar Wipes are rich, shiny, layered transitions for Final Cut Pro X. 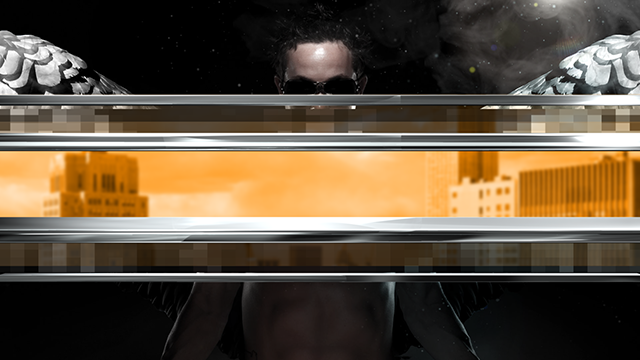 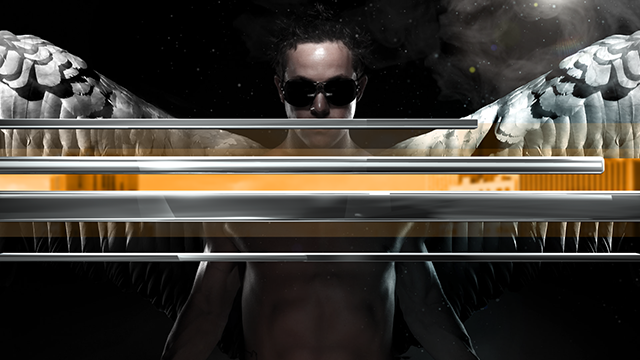 Sharp bars move and unfold above carefully orchestrated matte wipes. 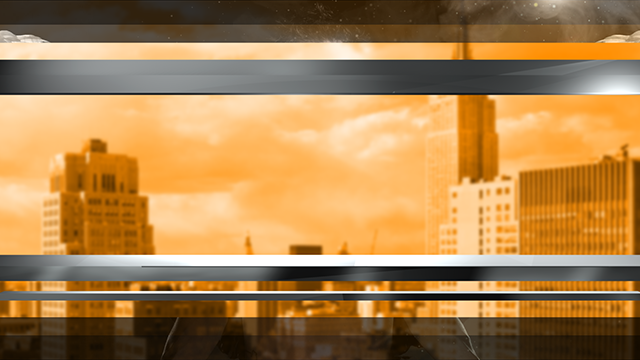 Simply drag and drop one of six variations on your transition point.